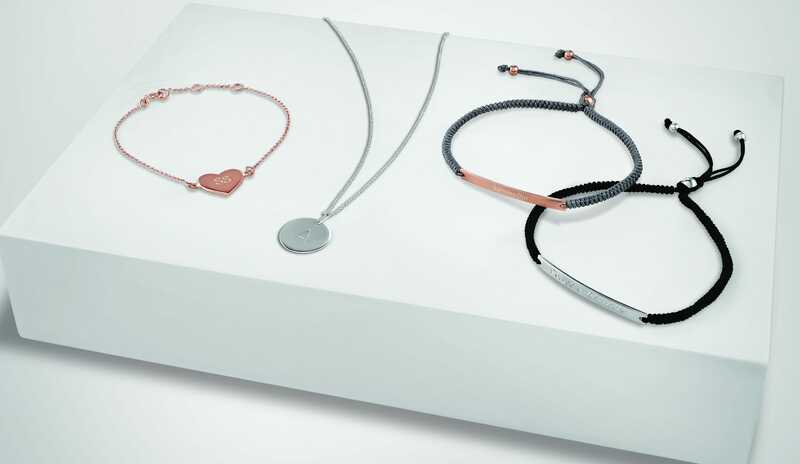 Make your next piece of jewellery your favourite, with our brand new Sterling Silver engravable collection. 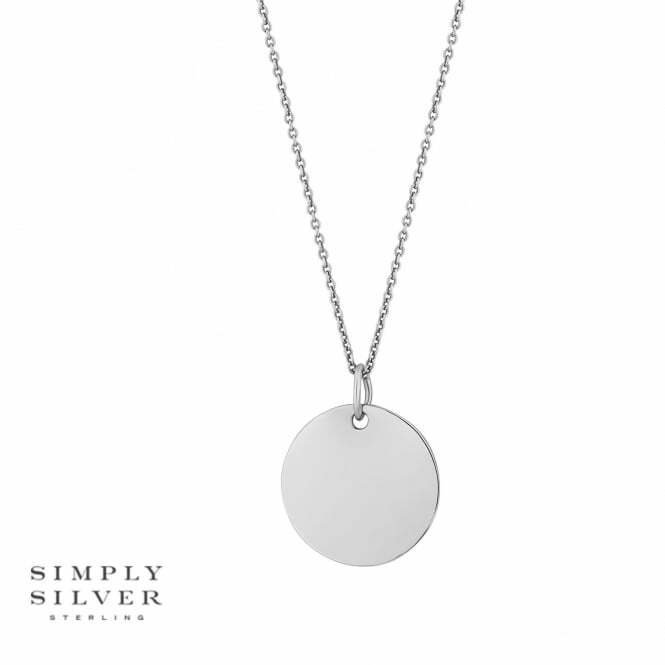 New to jonrichard.com this week, you can now make your mark on a beautiful Sterling Silver pendant or bracelet with our personalised range from Simply Silver. 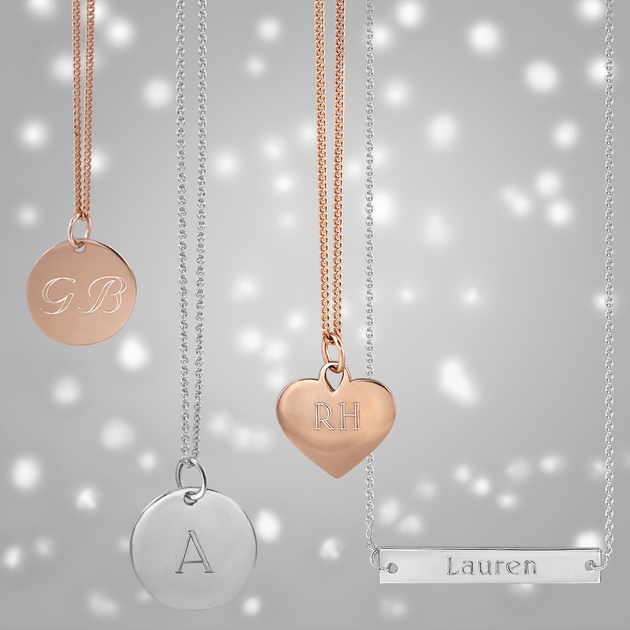 From simple initials to a meaningful message, our complimentary engraving service allows you to add a personal touch. 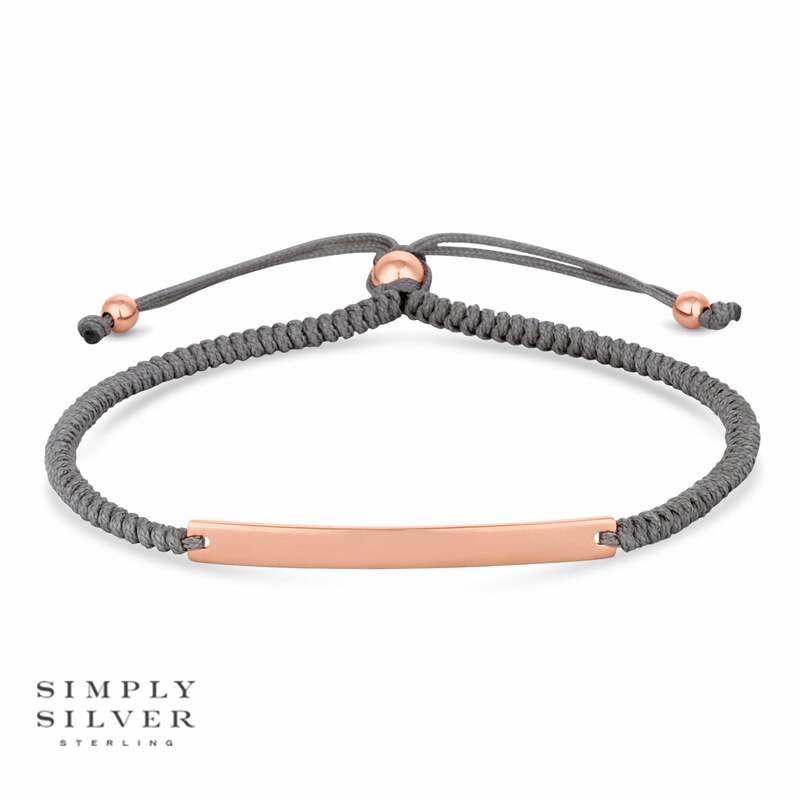 The full range offers a selection of Sterling Silver pendants and bracelets, styles of which include a dainty chain bracelet and a stylish rope toggle bracelet. 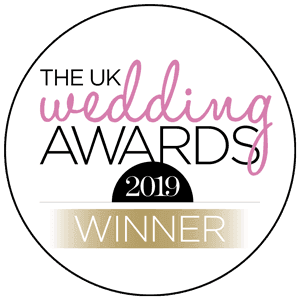 All styles are available in plain 925 Sterling Silver or plated in rose gold, with either a circular disc, thin bar or heart shaped canvas on which to engrave your message. 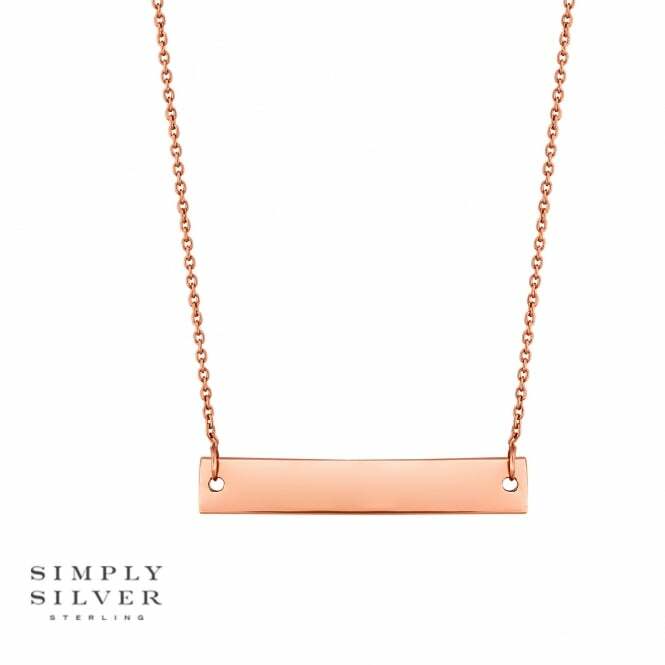 Whilst you might be tempted to purchase a pretty piece for yourself, with Christmas just around the corner, the engravable collection has also got all your festive gifting needs covered. 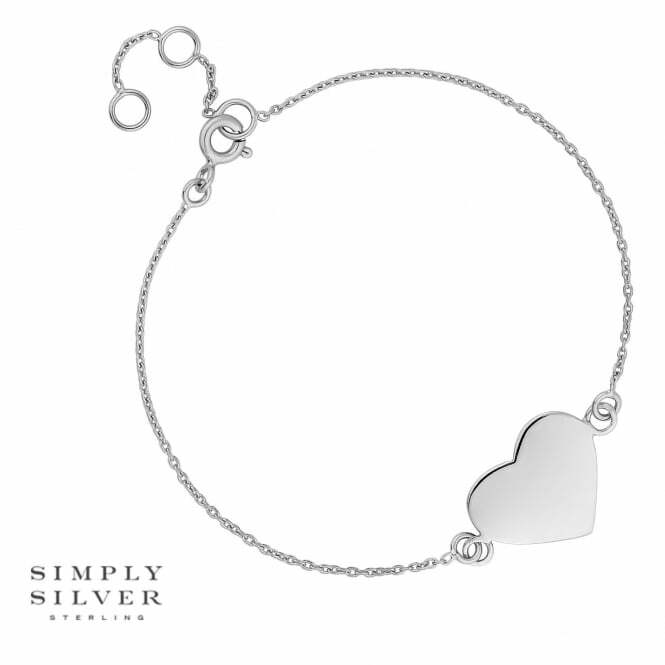 Find a perfect present that’s both beautiful and sentimental. The only tricky bit? Deciding what to have engraved. If you’re having trouble choosing, we’ve got a couple of suggestions for you. 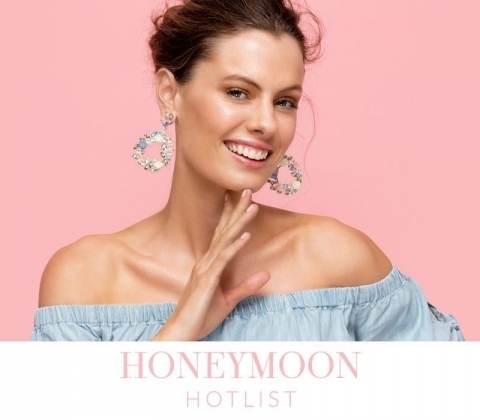 The likes of Blake Lively, Meghan Markle and Kate Middleton have all been spotted sporting elegant and dainty jewellery embossed with an initial. Steal the stars’ style with your very own. 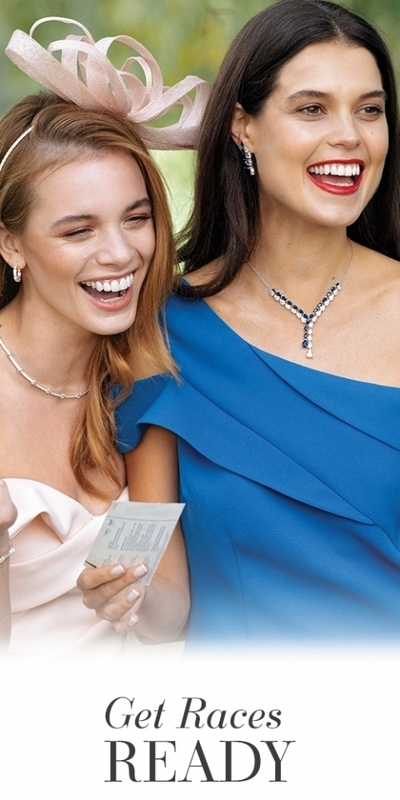 From the day of your wedding, to your child’s birthday, make a special moment last a life time by engraving the date on a beautiful piece of jewellery. Whoever has a hold over your heart, engrave the name of that special someone on a pendant to carry them with you, wherever you go. Sometimes words just aren’t enough. 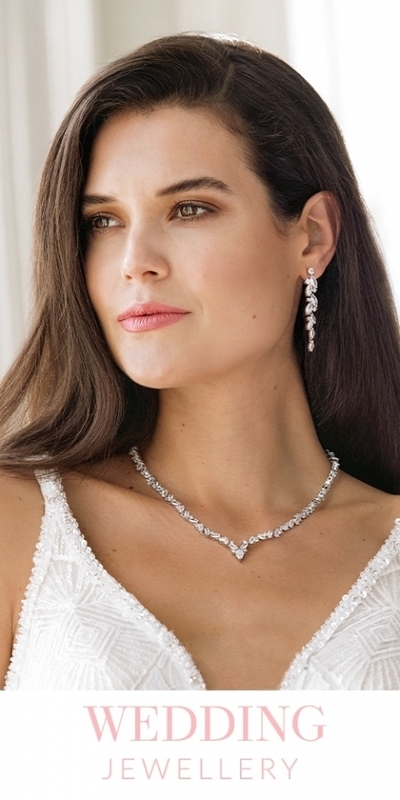 Show them you mean what you say with a message they can cherish forever.